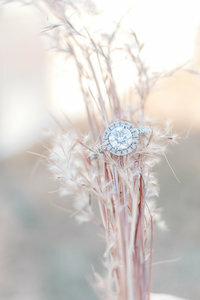 So even tho I look outside and there is snow on the ground, I know you brides are planning for spring weddings!!! That sounds so amazing right now! Warmer weather, birds chirping, trees budding and everyone is twitterpated. 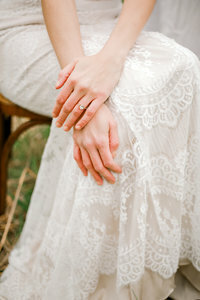 I wanted to put together some spring wedding inspiration photos together for you! 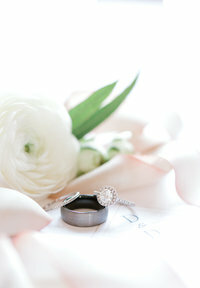 As an Iowa wedding photographer, I have been all over the state and seen so many beautiful Iowa spring weddings! Colors can really showcase the time of year with your florals! Another way to show off those beautiful spring tones is with your bridal party attire! Whether it’s the color of the dresses or the boutonnières you can showcase spring vibes almost anywhere! This peachy-pink mood board is inspired by two styled shoots I was able to put on and participate in, and both were at Rollins Mansion here in Des Moines Ia! I love how pretty the peachy and yellow tones look so elegant! Pinks add such a feminine touch and the soft blue adds such a unique spin to it all!! Feeling Inspired? I don’t think I will ever tire of this beautiful combination! The navy and blush just look so springy and really compliment each other! 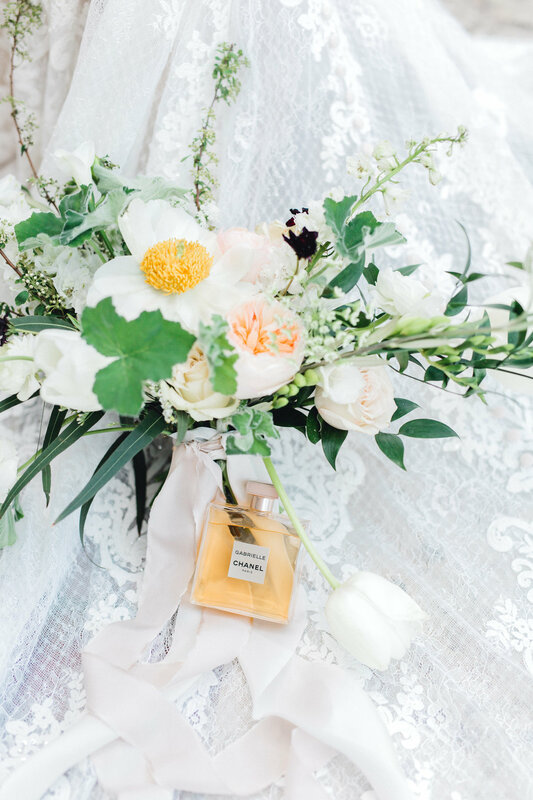 Another tip is to have White flowers and greenery for your florals and decor because you can really choose whatever accent color from that point! This is probably one of my favorite mood boards ever! I love mauve, plums, burgundy I LOVE THEM ALL!! The nice thing about these colors is it is pretty flexible where you can go towards the purple side, or bring it towards the blush tones if you like. I love the miss-matched dress trend and its such a great way to showcase all your favorite mauvy tones! 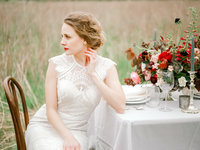 If you loved this Iowa spring wedding inspiration and are feeling inspired, check out some of the vendors who helped make these photos happen! 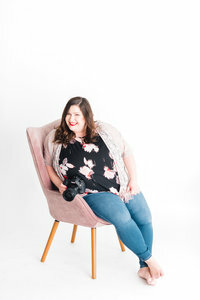 Want to see more photos? You might like these!! 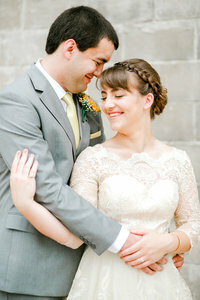 Click here to see if doing a first look is right for your wedding!